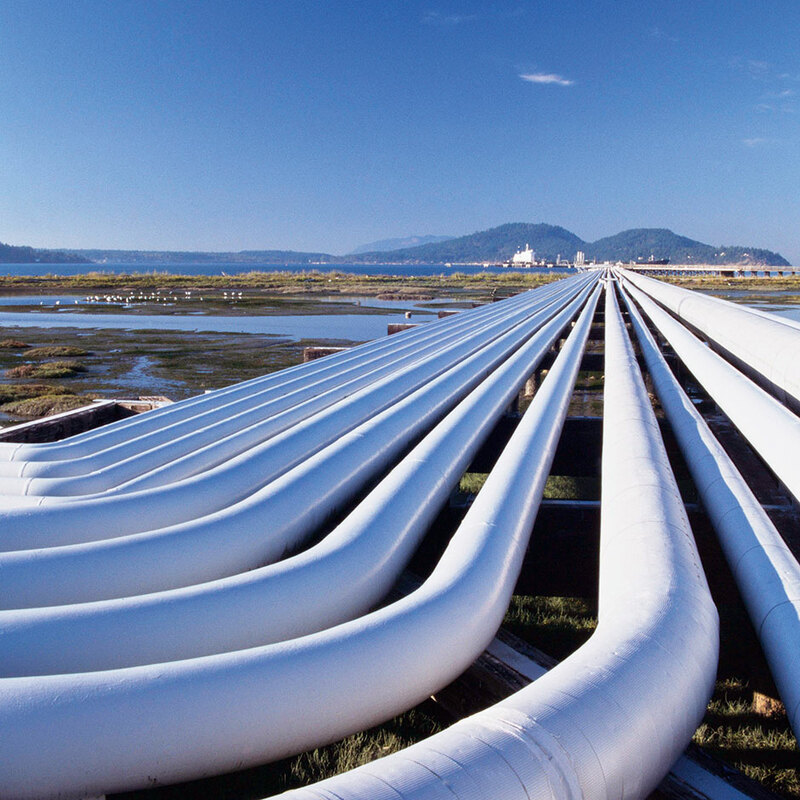 Plains All American Pipeline is a publicly traded master limited partnership that specialises in the transportation, storage, terminalling and marketing of crude oil, as well as the development and operation of natural gas storage facilities. Early in 1990 it recognised the industry’s steadily increasing need for the transportation of crude oil in the US and constructed the Cushing Terminal in 1993 – the cornerstone of its business. Throughout that decade, Plains All American Pipeline expanded through various acquisitions. This year it acquired BP’s Canadian-based Natural Gas Liquids for $1.7bn. Today, the company handles over three million barrels of crude oil per day.